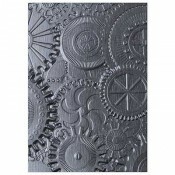 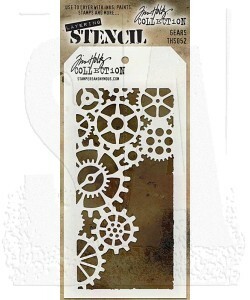 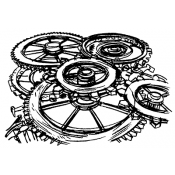 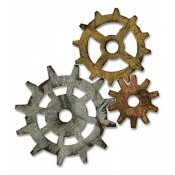 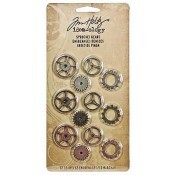 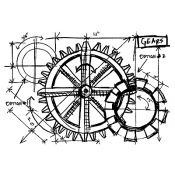 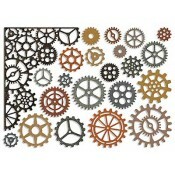 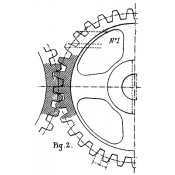 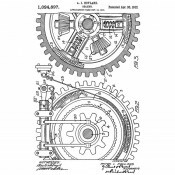 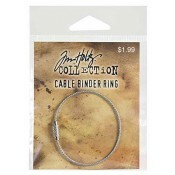 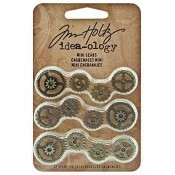 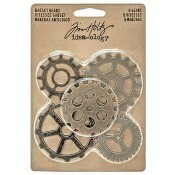 Tag-shaped gears stencil measures 4 1/8" x 8 1/2", with a convenient hole in top to attach with a Cable Binder Ring (sold separately). 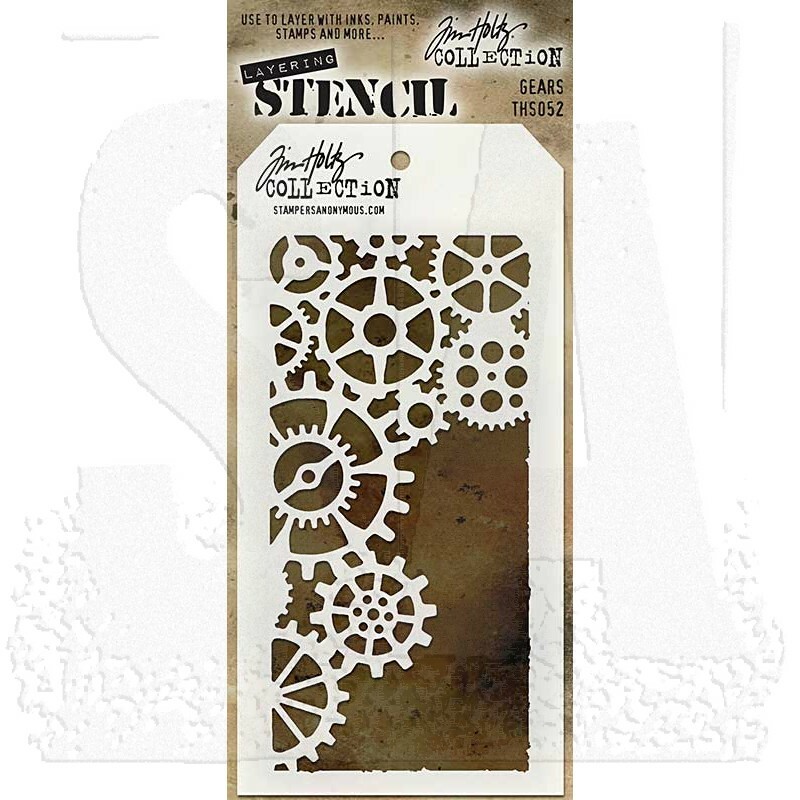 Like the other stencils I included in my order (Typo, Measured and Clockwork), this one is a must-have to decorate both with texture paste and paint. 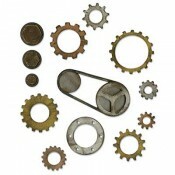 My order came in a padded envelope and, in spite of the long journey - I'm from Italy - every item was flat and without a single flaw. 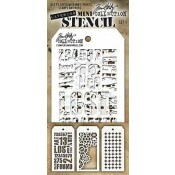 Also, the stencils are easy to wash and hang to dry, thanks to the little hole on the upper part.